Don’t treat the prospect like the prize. Ray Higdon shows us that people are destroyed by rejection because they haven’t built up their immune system to see that it is not harming. Also, have posture in what you believe in, regardless of external acceptance and approval of others. 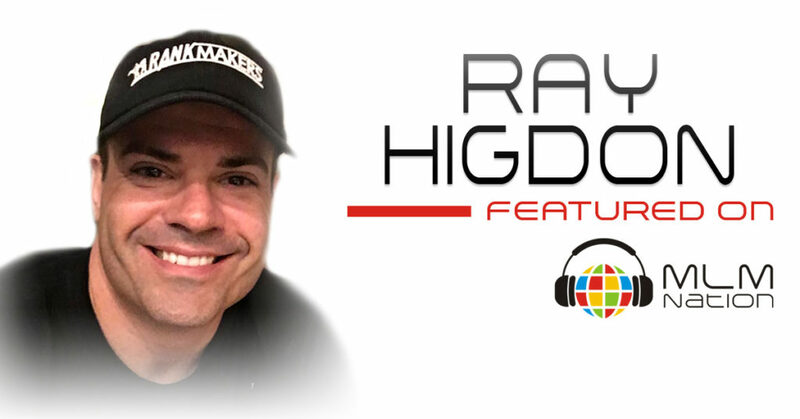 Ray Higdon is one of the most recognizable trainers in network marketing and constantly lifts up the MLM profession. 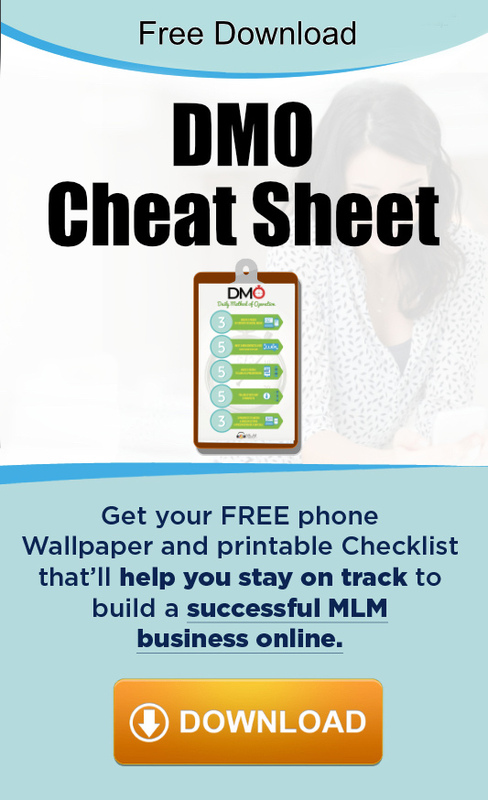 He’s also a two time best selling author and a former #1 income earner in a network marketing company that he joined while he was in foreclosure. He’s shared the stage with Tony Robbins, Bob Proctor, Les Brown, Robert Kiyosaki and many more. Ray has been featured on MLM Nation numerous times, making his first appearance in Episode 3.